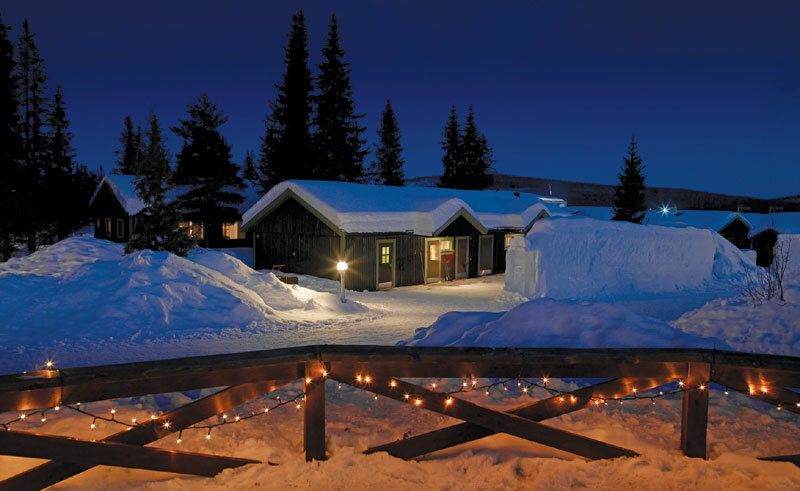 How amazing would it be to celebrate the dawn of a New Year somewhere as pristine and unspoilt as an ice hotel in Swedish Lapland? 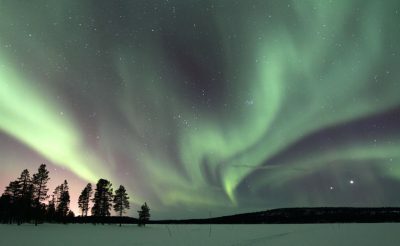 Under the clear dark skies of the polar night keep watch for nature’s own light show, the northern lights, chink ice glasses and celebrate in style. 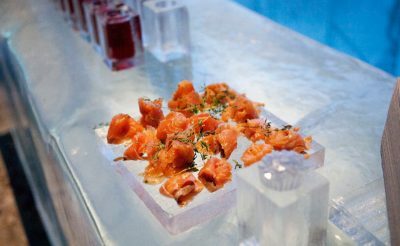 With the Icehotel still looking particularly festive after the Christmas celebrations, New Year here tends to be a more romantic affair. 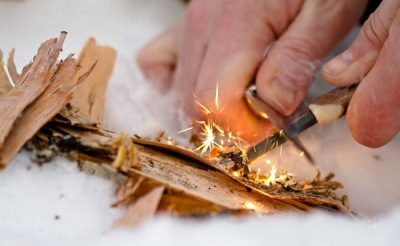 As there are more huskies than people in Jukkasjärvi and its surrounds, people here prefer not to set off fireworks in case they scare the dogs hence the traditional bonfire. 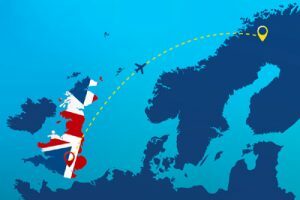 As with our Christmas trip, there is just one departure so spaces are strictly limited! 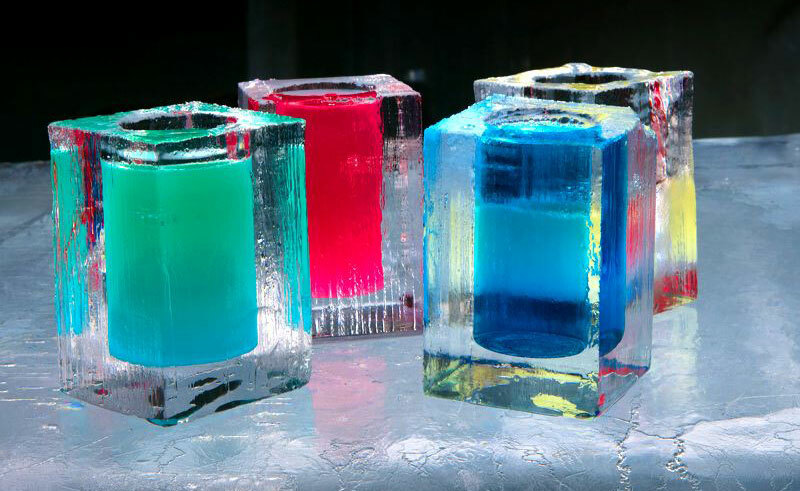 Please note, accommodation in the Art Suite and Deluxe Suites are based in Icehotel 365. One piece of hold luggage (23kg) and airport transfers are included in the ATOL protected package price. 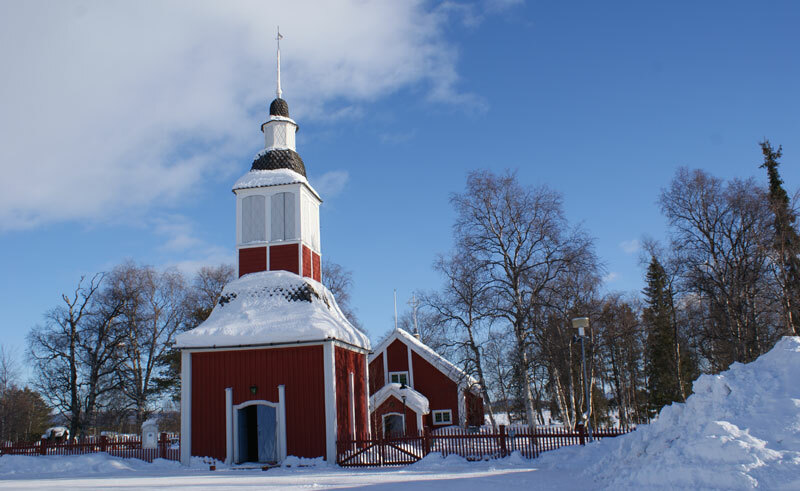 Fly from the UK to Kiruna direct and transfer to Jukkasjärvi. 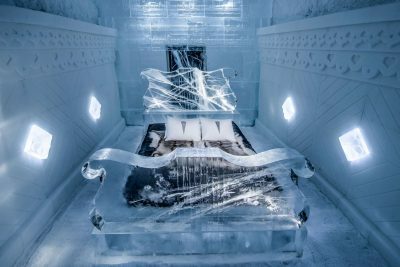 Check in at the Icehotel for 3 nights stay (one in an Ice Room, two nights in a warm room) and get kitted out in your thermal clothing, on loan for the duration of your stay. Then have a guided tour around the Icehotel. 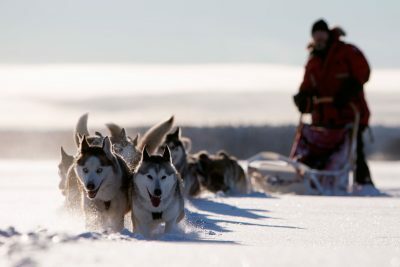 Enjoy a buffet breakfast in the restaurant, then the day is free to explore your scenic surrounds on one of the many optional excursions from husky sledding to snowmobiling. In the evening, enjoy a complimentary glass of sparkling wine before a delicious à la carte dinner. 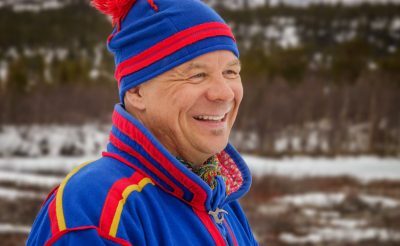 Then head back to the Icehotel, wrap up warm and stand around a traditional bonfire within a circle of candles down by the frozen River Torne, faces aglow as the countdown to midnight begins. At the Icehotel after a late night you might wish to have a lazy morning. 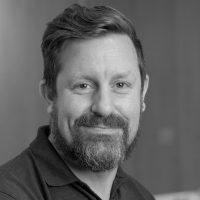 Alternatively, there will be plenty of things to do should you wish to be more active - don’t forget, it is advisable to book all the optional excursions in advance, or at least soon after check in to ensure availability. 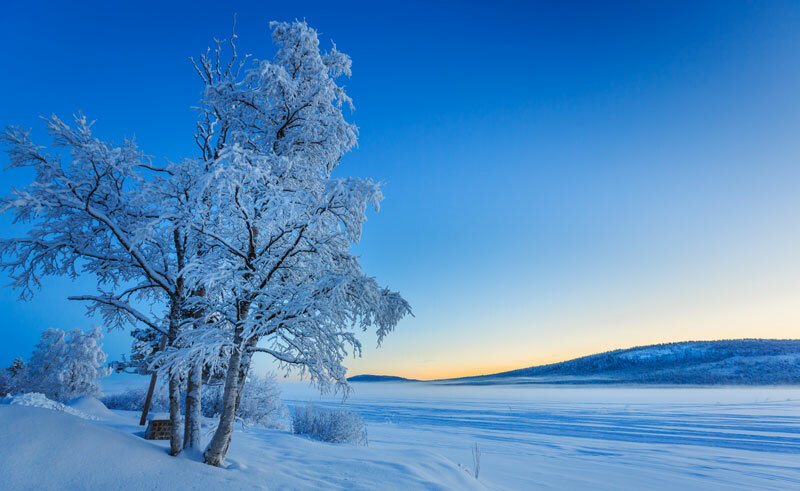 Morning at leisure, perhaps to have one last look around the Icehotel or take part in another optional activity before transferring to the airport for the flight home. 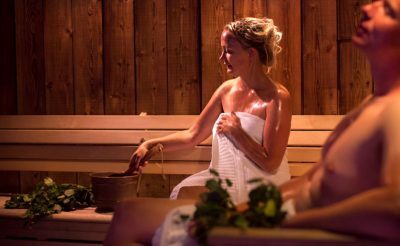 After spending the morning taking part in an outdoor activity, why not relax and enjoy some treatments at the Aurora Spa. 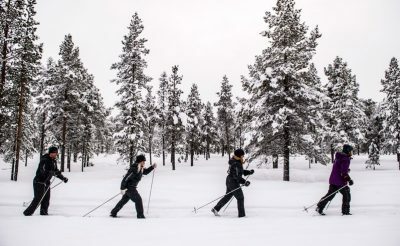 A skill that is not nearly as challenging as it appears and a mode of travel that is popular in many northern areas, this activity by cross country ski is a good introduction for beginners to the sport. 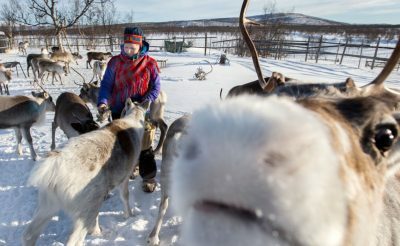 Experience the everyday life of a reindeer herding family at the Sami village of Rensjon. 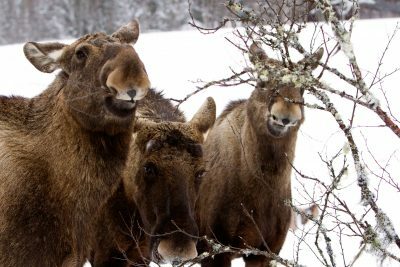 Experience the everyday life of a reindeer herding family at the Sami village of Rensjon and take an exhillarating reindeer sleigh ride. 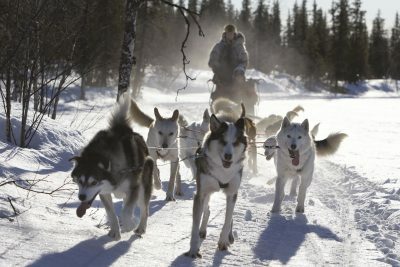 Climb onto the back of a traditional husky sled for a relaxing evening journey through the silent forest. This is one of the most popular and thrilling ways to explore the area. 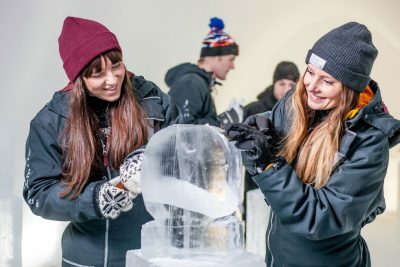 A hotel that has been formed by the expert artistic skills of ice-artists from all over the world, many visitors to the ICEHOTEL are tempted to try their own hand at this unique form of art while on site. 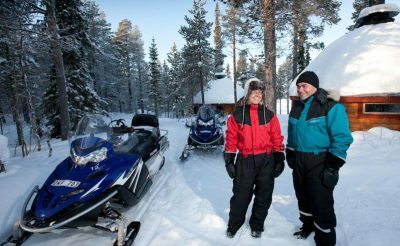 Your journey today begins with a trip by minibus to meet your snowmobiles, which will take you through the forest and into the heart of the area's pasture. Today's safari begins with a ride by minibus to the riding stables where the eager Icelandic horses are awaiting. 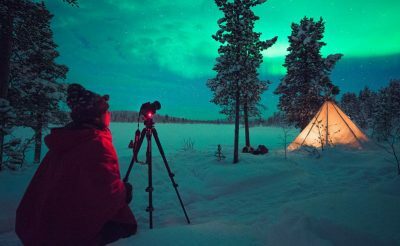 Focusing on capturing great images, join this nightly excursion that will take you out into the wilderness around Jukkasjärvi – away from artificial light making it easier to see the lights. 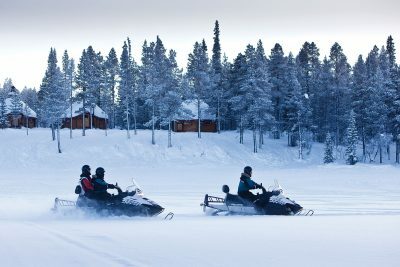 A guided snowmobile tour through snow-clad forests, this excursion carries riders across the whitened expanse of a frozen river and past the impressive Icehotel itself in search of the northern lights. After transferring to the horse farm, guests will have the chance to meet and get familiar with the sure-footed Icelandic horse who will be their mount for the evening. 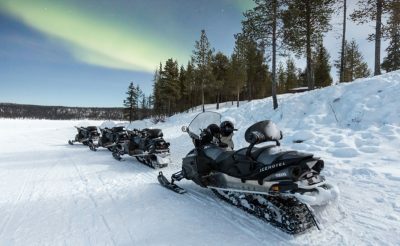 This is a journey for those who want to spend more time on board a snowmobile in order to travel deeper into the forest and scenic surroundings of Jukkasjärvi. 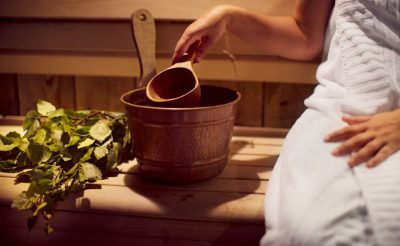 Learn how to use the sauna like a Scandinavian with the Icehotel's ten-step sauna ritual. 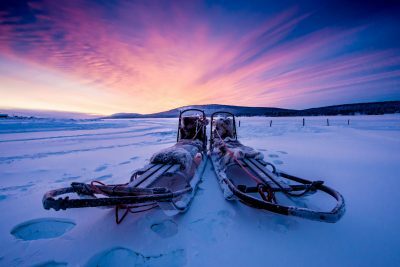 The wilderness that surrounds the Icehotel is some of Swedish Lapland's most varied and idyllic, offering ice-covered lakes, rich green forests and lush, snow-covered marshland. 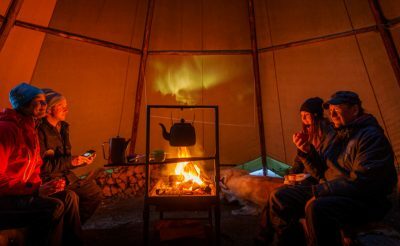 Few things are as memorable as dinner under the stars and this excursion seeks to top that one still. 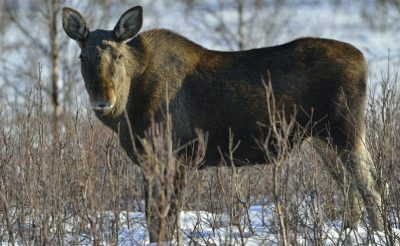 Journey along the wilderness trails of the Swedish north on this thrilling excursion. 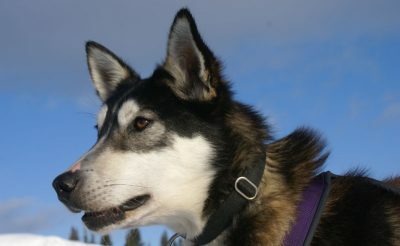 In the winter-touched reaches of Swedish Lapland, a journey by husky sled really is the best way to travel. 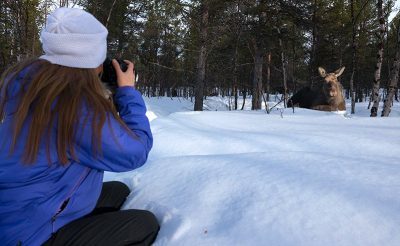 As the Arctic day breaks, you will head into the wilderness to take photos of the stunning scenery and hopefully some wildlife. 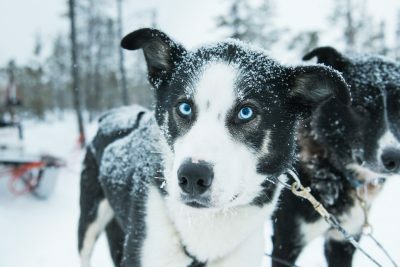 An excursion for those who wish to get well into the wilderness of Swedish Lapland and experience a night in the great outdoors, this is an opportunity to drive your own team of huskies over the frozen winter landscape. 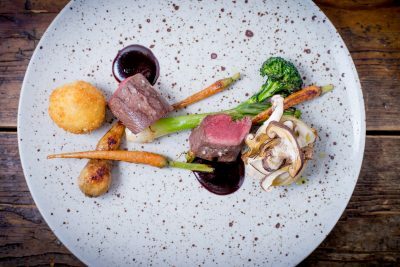 The Chef's Table is much more than just a dinner, it's pure drama in the setting that is made for a truly inspiring and memorable evening. Master the art of making the perfect sushi with an Arctic touch. Enjoy the city's fireworks as you celebrate New Year in the capital.